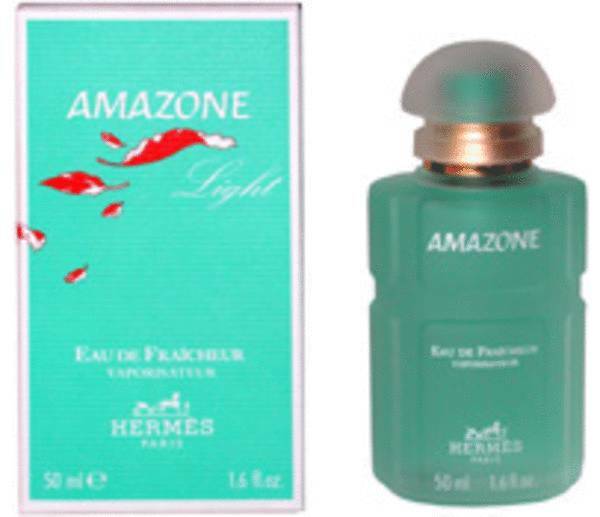 Amazone Light Perfume by Hermes, Take a walk on the wild side with Amazone Light, a women’s fragrance by Hermes . 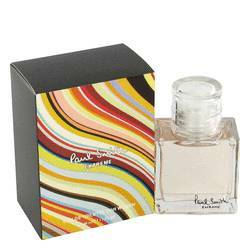 Inspired by the original perfume by the same name, this lighter version is a refreshing twist. 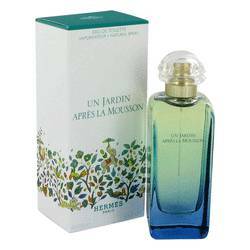 It uses floral and fruity notes with less of the sharp green tones, starting with top notes of bergamot, mandarin orange, raspberry and black currant. The heart notes of tuberose, narcissus and jasmine infuse the blend with soft, floral intrigue while the base notes of vetiver and other Read More Read More light woody notes create a more whimsical atmosphere. More of a daytime fragrance than its predecessor, this delightful mix is a great addition to your work day that stays long into the night. 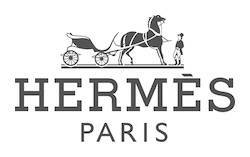 Hermes has become a globally-recognized brand for its fashion, accessory and fragrance line, although it began as an equestrian accessories store back in 1837. 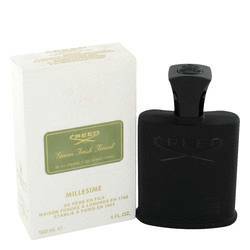 This perfume, launched in 1993 — almost 20 years after the original — still holds true to the magnificent scent of the first fragrance. All products are original, authentic name brands. We do not sell knockoffs or imitations.